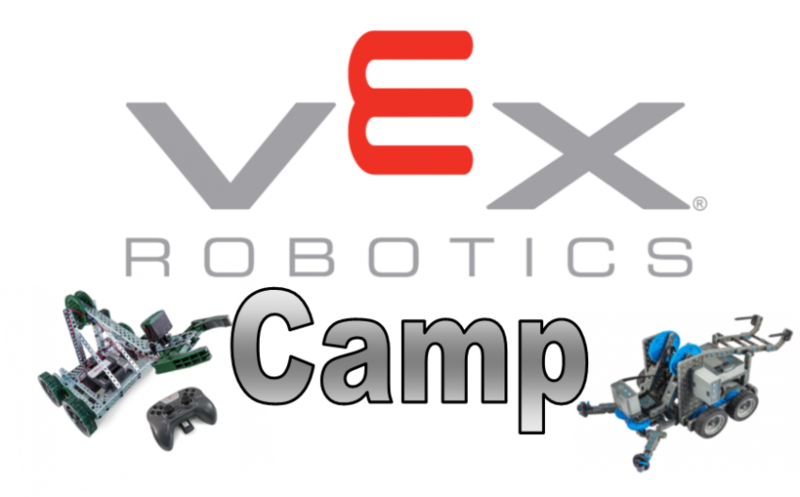 Carrollton Schools is hosting their 4th annual summer robotics camp. 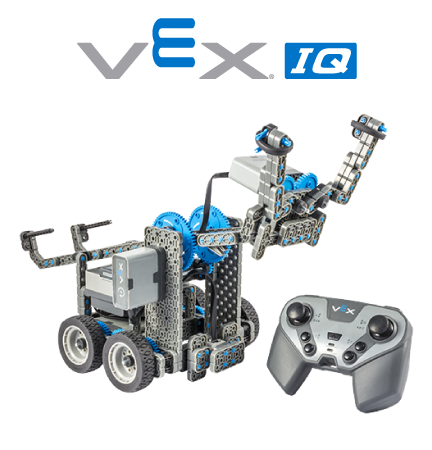 Students will learn to build, program, and compete in a VEX robotics competition by the end of the 3 day camp. This camp is for beginners only. This is a day camp and will be held June 5, June 6, and June 7 from 9:00 AM to 3:00 PM daily. Please click on brochure to the right for more details.